I am thrilled to tell you about a new publication that comes out TODAY called Everyday Wisdom! It hits stands today at Barnes & Noble, Walmart, and a variety of grocery stores. You can also purchase it online if you click here! I am blessed to have contributed a few articles about hope, dealing with difficult people, and not judging others based on their appearances. 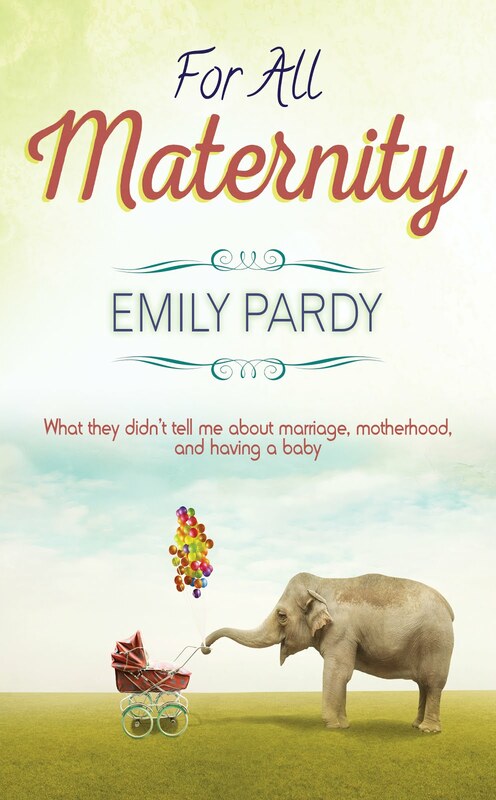 I also have the joy of offering a special excerpt from my book, For All Maternity in this special issue. It's a beautiful magazine with no ads that you'd be proud to display on your coffee table at home for years to come. 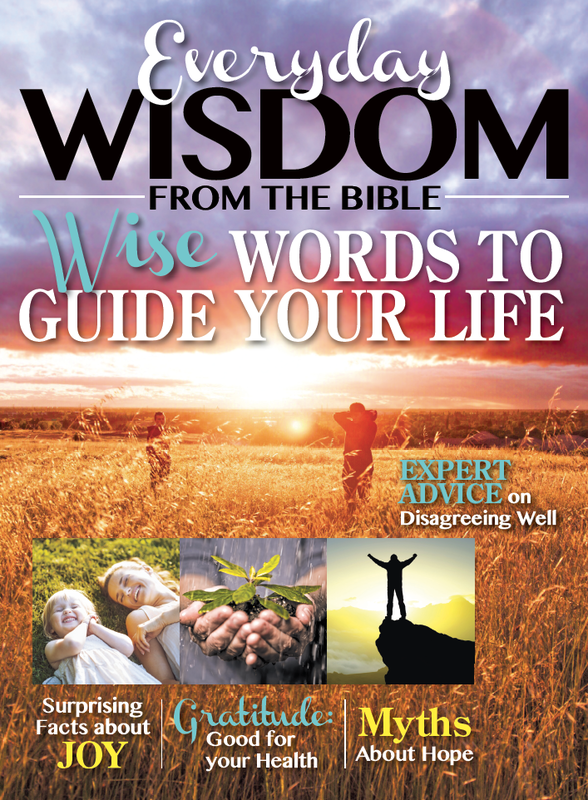 Since it's a quarterly magazine, it's something to collect and share or give as a special gift to someone who loves encouraging words from a Biblical perspective. This is not your average magazine. (And I don't make a dime off it if you purchase it.) I'm genuinely endorsing Everyday Wisdom because I believe in the beauty and truth it can bring into your home. I know you will find it uplifting and a great resource for Scripture-based advice for many areas of life. Go check it out! I just purchased a copy at CVS and want to know if there is a way to subscribe to it. I would love to have this every season of every year. It is really exceptional and beautiful to put out on my coffee table. Great job and I know God will bsess this!! Love this magazine, and I'm not religious. I just enjoy reading inspirational and insightful things. Just found it today, and I feel lucky for finding it. Would subscribe if it was possible.